✨This year, I will be focusing on my current studies in Australia and will not be able to work with Norwegian models. ✨Therefore, I have decided to put all Saxegaard Photography accounts on break for the year to come. 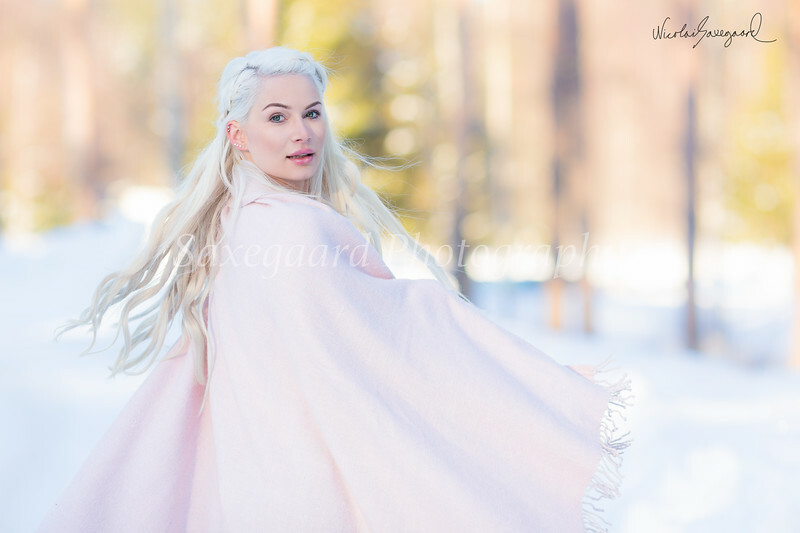 ✨ In Saxegaard we wish to produce the best quality and continue to create content that are worthy for the eyes of our viewers and we see this as a necessity to be able to meet our goals. ✨ Thank you so much for all the love and support we have received!